While the lazy days of summer are still here, it could be well worth your while to get creative and fill out an entry form for an international arts competition. We've selected five competitions that accept artists from a wide variety of disciplines. And remember the old adage – just by correctly following contest rules and the set technical parameters, you're already half-way to victory. Good luck! Representatives from the visual arts who have good professional qualifications and considerable exhibiting experience, but lack the funds for fulfilling their creative ambitions, are invited to apply for the one-time grant given out by the Polock-Krasner Foundation. The Foundation was established in 1985 under the auspices of the exceptional abstract expressionist Lee Krasner (widow of Jackson Pollock). Applicants do not necessarily have to be destitute to apply for the monetary award – selection is based on the artist's professional objectives and ambitions. Every candidate's situation is considered individually, as are the grant amounts. Those who have not been selected may apply repeatedly, but must wait 12 months after the review of any previous applications. For incentive, we'll mention that for the 2010/2011 year, 95 grants were awarded, totaling to 1,545,000 US dollars. Every year, the international cultural and art publication Aesthetica Magazine announces the acceptance of applications for the Aesthetica Art Prize. The only condition – submitted art works must be ready by spring 2013 for exhibition in the winners' show, to be held in York, Great Britain. There are no restrictions in terms of artist's age, nationality or other criteria. Prizes are divided into two main categories: the Main Prize and the Student Prize. 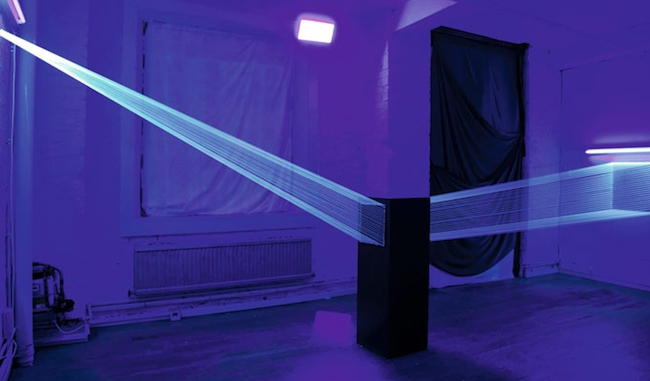 Each of these is divided into four subcategories: Photographic & Digital Art; Three Dimensional Design & Sculpture; Painting & Drawing; and Video, Installation & Performance. Prize winners will have the opportunity to be published in the catalog, and their works will be covered in Aesthetica Magazine's international publications. The Main Prize stands out with winners being awarded a studio for six months, or a cash equivalent of 750 British pounds, to be allocated towards the securing of studio space. There is also a cash award – 1000 pounds for the Main Prize, and 500 pounds for the Student Prize. The “entrance fee” for participating is just 15 pounds, and two submitted work projects that comply with one of the categories. One person can apply in several categories. Winners will be announced in December 2012. Professionals in the fields of design, graphic arts or visual communications are invited to take part in the competition PrintArt Award 2012. In its tenth consecutive year now, the event boosts print design into the local and international spotlights by way of its international panel of judges. There are many categories, some of which are: Corporate Style and Communication; Advertising Campaign Materials and Indoor & Outdoor Advertising Execution; Corporate Transportation Design and Advertising Execution; Publishing; and Packaging. And each of these categories have subcategories. All participants also have the opportunity to win in the special categories of GrantPrint, GrantArt and Perfect Choice. There is no application fee. Interested parties need just fill out an application form and register for free shipping of their works; these must have been conceived, created and published between October of 2011 (or a bit earlier, but under the condition that the work has not been previously submitted to the competition) and September 14 of this year. 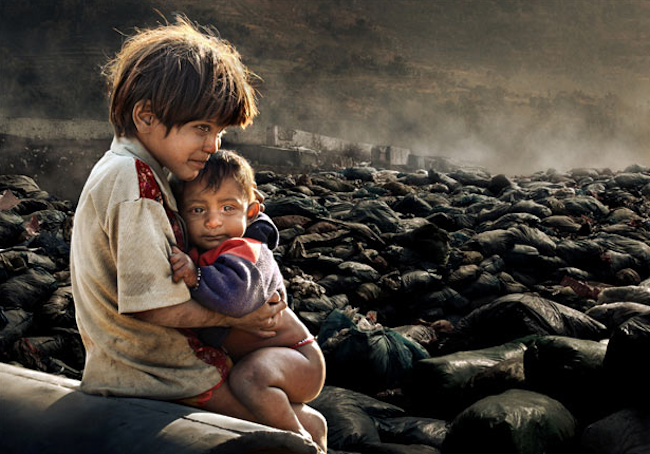 Last year's Environmental Photographer of the Year was Chan Kwok Hung from Hong Kong, with his photograph of two children who live with their grandmother in Nepal's capital city of Kathmandu, and who must scavenge the local rubbish dump for daily survival. Young Environmental Photographer of the Year (Under 18) – £1000, and Environmental Video of the Year – £1000. The competition will close with an exhibition of the finalists' works in the late spring of 2013 in London, which is when the winners will be announced. There is no fee to enter, but be sure that your entry corresponds to not only all of the quality criteria, but that it also meets all of the technical requirements as well. For more information, check out the competition's homepage. For the seventh year in a row now, the Arte Laguna Prize competition is again taking place, with the objective of promoting the development of contemporary art. Total prizes amount to 170,000 EUR. 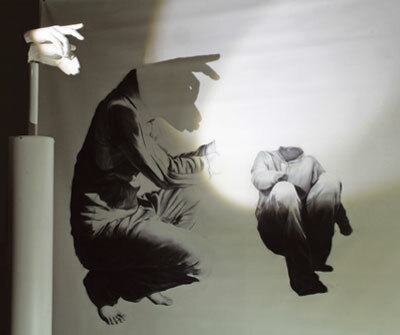 Along with monetary prizes, there are also opportunities to win a stay in an artists' residence (Basel: iaab; Chicago; Mumbai: Technymon ARTresidency; Venice: Glass School Abate Zanetti; Ptuj: Art Stays), to be shown in internationally renown galleries, and to have your work published in the competition's catalog. The monetary prizes are divided among categories – Painting, Sculpture, Photography Art, Videoart and Animation & Performance, and Virtual Art iFOPE, with 7000 EUR (pre-tax) allocated to each. To apply for the competition, the artist does not have to be a professional, but he or she must take into account the creative and financial investments required. Applicants must pay 50 EUR for one work, or 90 EUR for two works submitted in the same category; applicants under 25 must pay a fee of 45 EUR for one piece, or 80 EUR for two submitted pieces. One must also include in their expense calculations insurance and transportation costs for the works being submitted. 110 jury-selected works will be shown in the Collective Exhibition, to be held at the prestigious Venice Arsenale, in spring of 2013 – shortly before the venue will be taken over by the Venice Art Biennial.